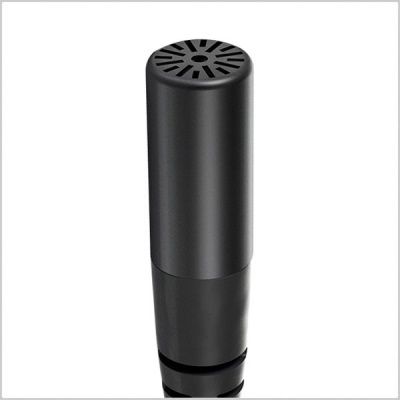 The new DPA d:screet 6061 Subminiature Microphone is just 3 mm (0.12 in) in size but contains the audio power of the larger range of DPA mics. 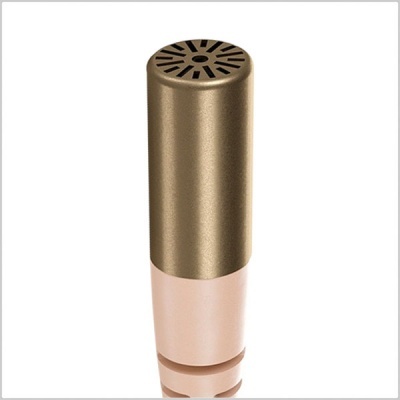 Precision engineering and miniscule optimizations of the capsule technology have created a subminiature that currently outperforms all other mics in their class. 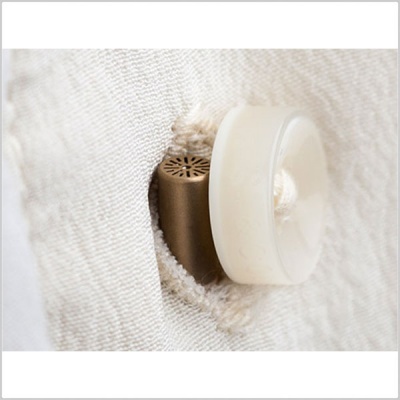 The subminiatures have the lowest noise floor compared to any other 3 mm capsule on the market and are capable of capturing high sound pressure levels without distortion. 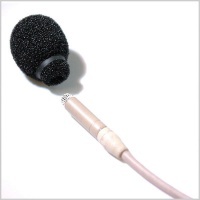 Now we've taken the amazing CORE technology and shrunk it down to fit into our (0.12 in) subminiature mics. 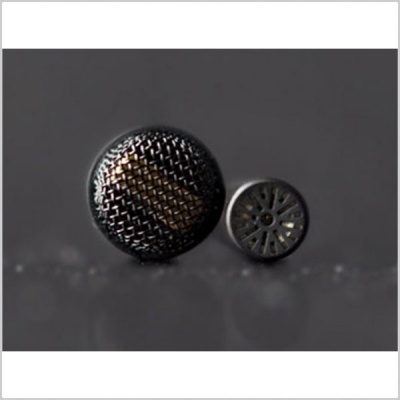 This means that, despite their small size, the performance of the d:screet™ 6061 CORE Subminiature Series is fully comparable to the 5 mm (0.20 in) miniature capsules that are beloved around the globe. 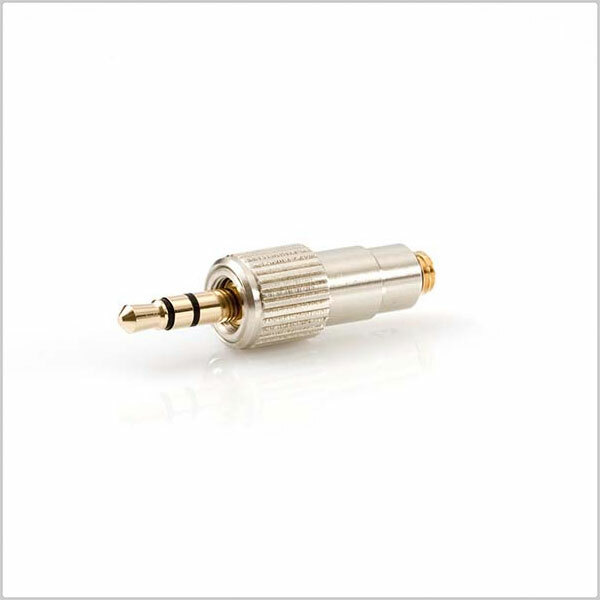 These subminiatures have a lower noise floor than any other 3 mm (0.12 in) capsule on the market and they are better able to capture high sound pressure levels without distortion as well. In terms of technical specifications, the d:screet™ 6061 has a noise floor of only 26 dB(A), which is on par with the 5 mm (0.20 in) DPA miniature capsules. 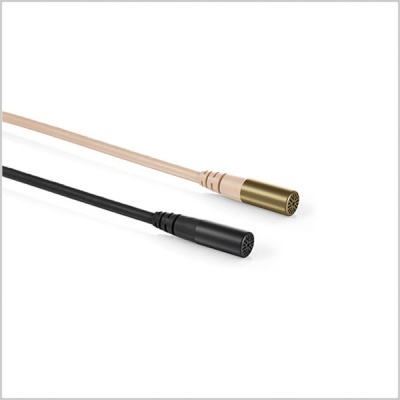 The cable is often the weak spot on these types of mics, so DPA have opted to use the same size cable (Ø 1.6 mm (0.06 in)) and the same rugged cable relief as on their 5 mm (0.20 in) mics. 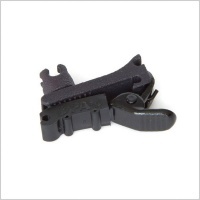 The cables are extremely durable, do not become entangled and are equipped with an inner core made of Kevlar that withstands rough pulls. 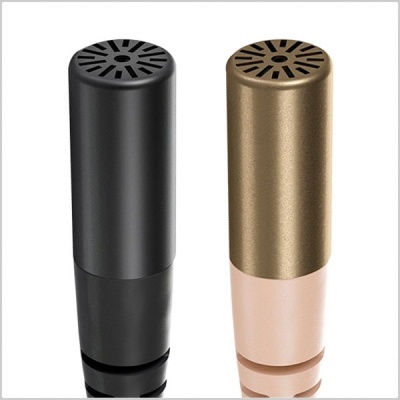 The cable and capsule design ensure immunity to noisy wireless devices. 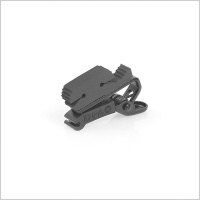 These mics are typically connected to a wireless belt pack and there is a comprehensive mix of adapters to suit the many wireless transmitters available. 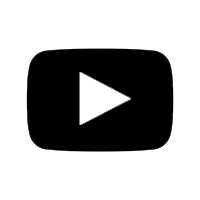 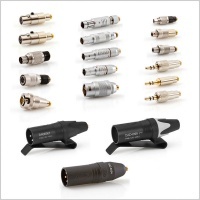 When used with an adapter, the connector is by default, MicroDot but there are also hardwired termination options to suit the most popular systems from manufactures such as Shure and Sennheiser. 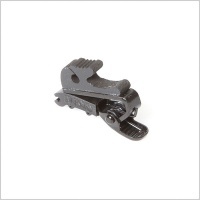 All of the available connectors are equipped with a rugged strain relief. 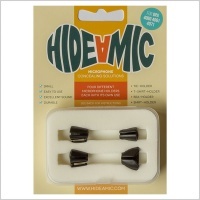 It’s the only 3 mm (0.12 in) mic that gives you the DPA sonic quality that you know and love.